Founded in 1895, Cherokee is one of the oldest municipal golf courses in the United States. It’s also the oldest public golf course in Louisville. 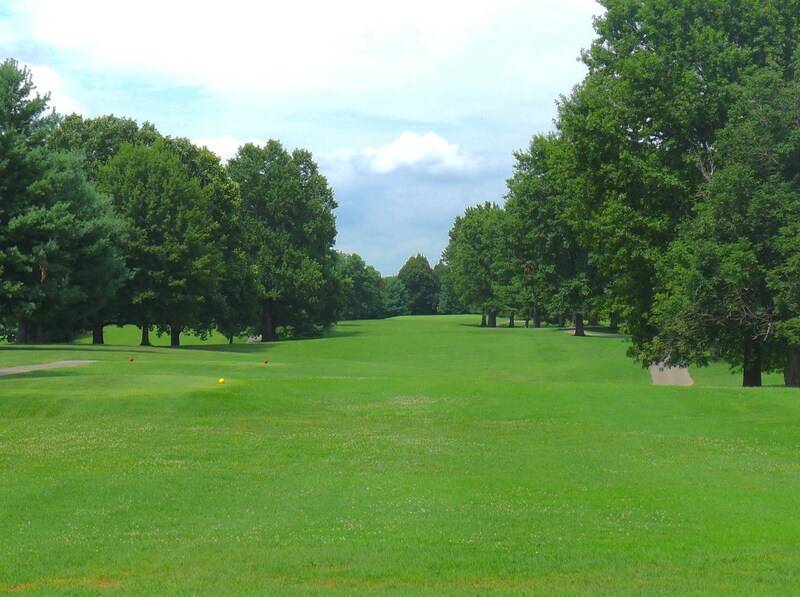 With its hilly layout and two lake holes, Cherokee is the shortest of the Metro Parks courses, and an excellent place to improve your short-iron game. Other amenities include a fully stocked Pro Shop, snack bar, large practice putting green, and a picnic area for outings of all occasions. A fishing lake and playground area are adjacent to the course.